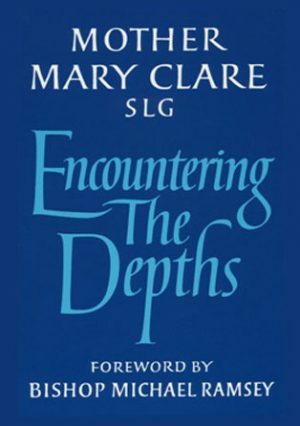 The author reflects on the life of prayer and the challenges of living a spiritual life in modern society. 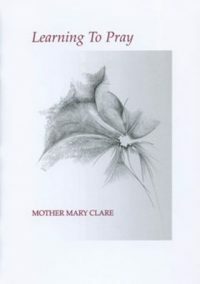 The late Mother Mary Clare SLG brought to the subject of prayer her unique blend of spiritual realism, vision and authority. 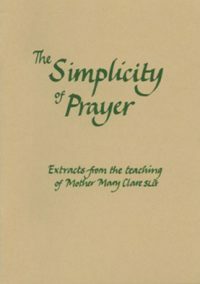 In this book about the nature and practice of prayer, she reflects on the challenges of living a spiritual life in modern society. 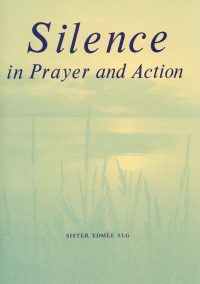 Out of the stillness of contemplation comes a deeper listening and an apostolate of prayer. 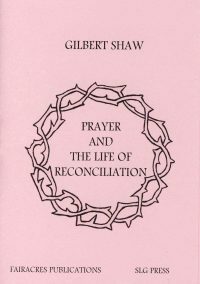 All prayer begins and ends with God, for it is all God’s work.